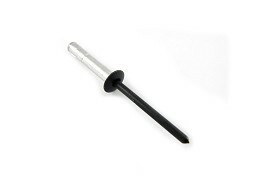 Rear screw-in style drain plug. 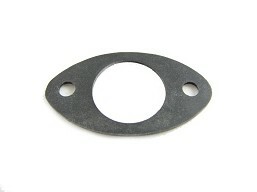 * Does not include new body gasket 100-114. 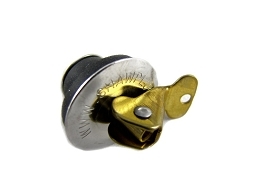 If you have an older model not listed above, the drain plug you need is 100-18 and is the brass lever style located inside the vehicle under the rear floor pan. 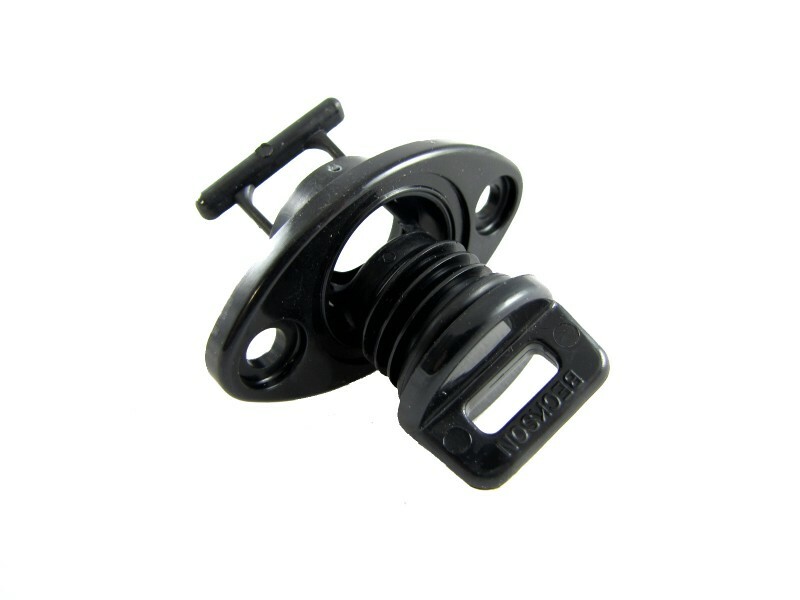 Instead of replacing the whole drain plug, you can pinch the screw in portion and remove it from the mounting bracket and pinch it and install it on your plastic mount already riveted to your Argo. 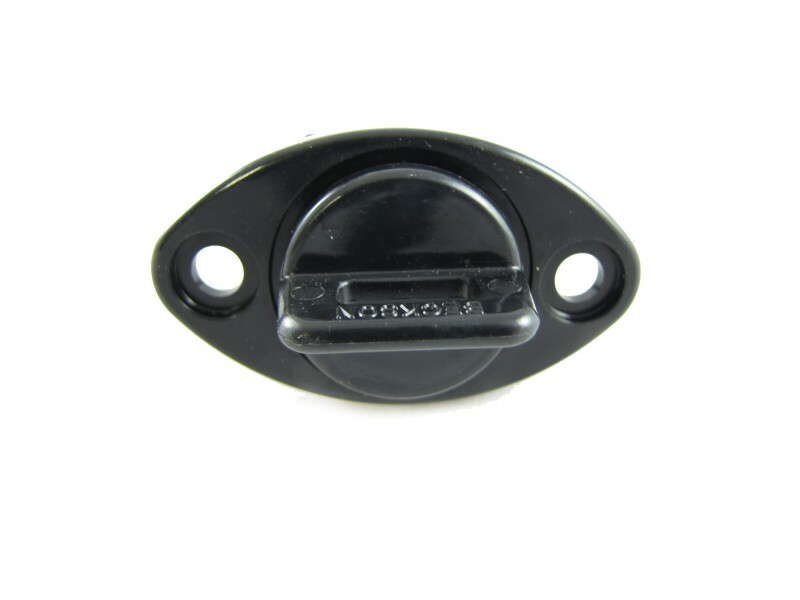 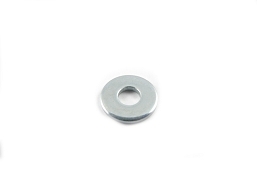 Makes installation a breeze and no need to remove and drill our the old rivets unless your bracket is cracked or damaged.